There are many big agencies that have produced famous and successful stars in the entertainment world. Call it SM, YG, JYP, Big Hit, and Keyeast Entertainment. But in addition to the big agencies, there are private agencies from celebrities. Been existed and experienced in the entertainment world for a long time, these celebrities try to be self-sufficient by creating their own agency. Who are they? The figure of Hyun Bin as the arrogant CEO we’ve seen in the drama ‘Secret Garden’. Apparently, he is also a CEO in the real world. 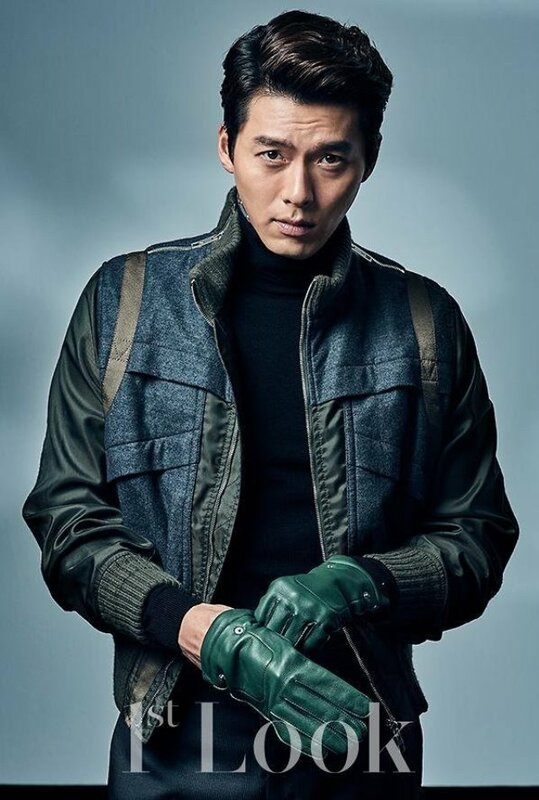 In 2012, Hyun Bin left his agency to build his own agency. Together with Shin Min Ah, he decided to form O & Entertainment. Before the military, Rain has successfully established his own agency. He even successfully produced MBLAQ. 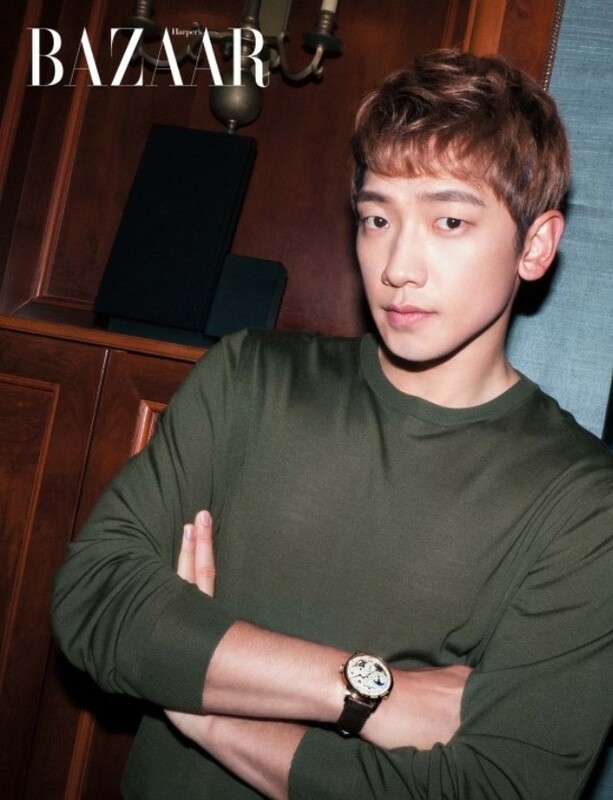 J.Tune Entertainment is the name of the agency founded by Rain in November 2007. Just like Hyun Bin, Seo Ji Sub has become a CEO of a department store in the drama ‘Master Sun’. Apparently Seo Ji Sub also established an agency named 51K. He is well known as a successful and intelligent CEO in investing. This beautiful and talented actress definitely has abundant wealth. Therefore she decided to build her own kingdom. In 2013, Ha Ji Won left Wellmade Entertainment, the agency that has been with her for 10 years. She formed her own agency called Sun and Moon. When it was first established, Song Seung Hun’s agency was named Storm S. Now then changed to Better ENT. Artists such as Kim Min Jung, Chae Jung Ahn, and Goo Jae Yi are under Song Seung Hun’s agency.